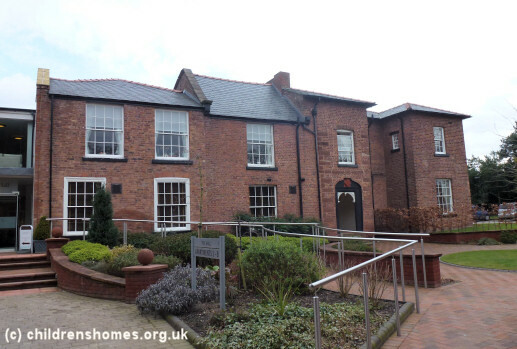 Boughton Hall on Filkins Lane, Chapel Lane Chester, was opened as a Barnardo's home in 1945. In 1971, it became a mixed hostel for young people with emotional difficulties. The location of the home is shown on the 1911 map below. Boughton Hall, Chester site, c.1911. The home closed in February 1982. In November of the following year, through a partnership between Barnardo's and Cheshire County Council's social services department, the building took on a new role as an intermediate centre, developing a service for children involved in youth justice proceedings. In 1999, the Council took over sole management of the facility. In 2008, the property was redeveloped as retirement flats. Only part of the original building now survives.